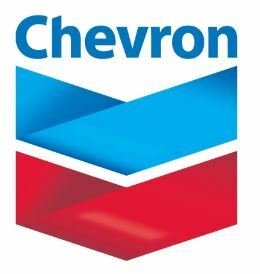 Chevron recruitment 2017 is accepting online applications for the position of Total Remuneration Team Lead located in Bangkok, Bangkok /Thailand. Provides policy counsel and administration for multiple, complex plans. Performs Total Remuneration surveys for customer group, hiring consultants where necessary. Do complex survey analysis and interpretation of data to recommend salary structure changes. Represent the company with specialty survey group and develop presentations for major survey groups. Join business unit teams to develop solutions to emerging business issues. Provide consultation to management related to TR issues. Chevron is an Equal Opportunity / Affirmative Action employer. All qualified applicants will receive consideration for employment.